From classic tacos and chimichangas to sizzling fajitas, El Vaquero has all of your favorite classic Mexican dishes! We serve authentic everything--food, drinks, and customer service! Come in for lunch, dinner, or drinks. Our bar is at your service every day, with Happy Hour starting at 3 PM and lasting to 6 PM, Monday through Friday. Enjoy one of our crowd-favorite margaritas with your friends, or choose from our wide selection of domestic and imported beer. Our dining area is perfect for families, and we have a kids menu for the little ones! 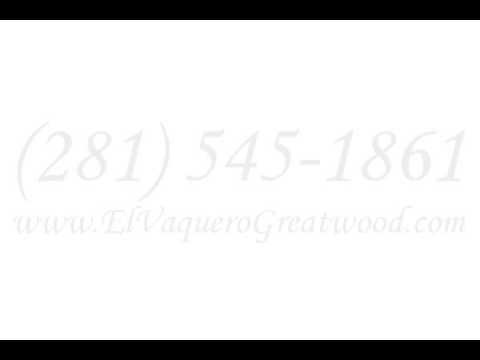 If you're ready to be a part of El Vaquero's family, stop into our restaurant today!